Why all this hoopla from regional business leaders—the SCVB included—to keep the Kings in Sacramento and to build a new sports & entertainment complex? Is it about the Kings needing a pretty new arena to bounce their balls in and make more money—or is it about the Sacramento region generating jobs, increasing the hotel transient occupancy tax, and providing sales tools to local companies, all while increasing the bottom line of hundreds of local businesses? Why can’t it be about both? What’s so bad about a scenario where everybody benefits? It’s no secret that Sacramento is mired in a heated debate on the merits of professional basketball and the creation of a new regional sports & entertainment complex. And when arguing those collective merits with the Kings as the lead motivation, some people answer with a resounding NO! After all, if you’re not a basketball fan, why would you care what type of facility they play in—or if they even play at all? But that argument misses the point of what a new sports and entertainment complex would mean for Sacramento. It’s About so Much More Than Basketball. A new sports and entertainment complex, built in the right location, serves as a catalyst for new development. Specific examples from other cities show that downtown Phoenix saw a 20 percent increase at arts and cultural venues after America West Arena opened, not to mention $2.5 billion in development investment in their Central City. The San Francisco Giants pay the City of San Francisco millions of dollars in rent and taxes annually for AT&T Park, which has also acted as a catalyst for development in a previously underutilized area of that city. Coors Field in Denver brought not only a world-class stadium but also an investment in restaurants, shops, hotels and offices that revived a pre-stadium downtown depression. And the revival of the neighborhood surrounding the HP Pavilion in San Jose post-arena construction is nothing short of amazing. All that aside, and taking the construction of a new facility out of the discussion, you’d still have tremendous value from professional sports in Sacramento. 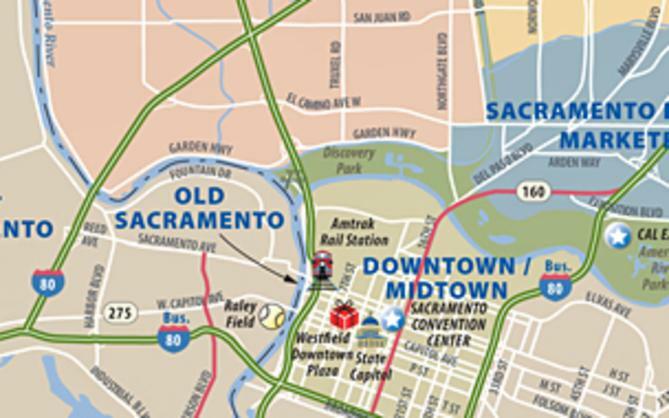 A recent article in the Sacramento Business Journal estimated that the loss of the Kings would top $100 million for this region. That same article noted that the Kings provide 773 full and part-time jobs for area residents, fund the largest contract for off-duty Sheriff officers in the region and have donated $19 million to local charities in just 11 years. How about the game night business that the restaurants in Natomas do? What about a few years ago when the team was one of the best in the league? How many bars—from Elk Grove to Roseville—were packed with jubilant Kings fans buying drinks and food while they cheered the team on—and how many tax dollars did that generate for local governments that was used to pay for services utilized by the residents of those regional cities? What other businesses did the team touch? Uniforms for arena staff, legal services paid for by the team to local law firms, chiropractors, taxis and limos companies, sales for local beer distributors, real estate agents and the list goes on and on. What about tourism? With about 40 rooms used by the visiting team per game (sometimes for two nights) for 41 home games the numbers add up to more than $320,000 spent on hotel rooms and transient occupancy taxes. That’s a decent number but it pales in comparison to the $2 billion generated annually by visitors to Sacramento. Our ability to attract business and leisure travelers relies heavily on the image that our city portrays to the rest of the world—and professional sports helps to create that image and identity internationally on our behalf. 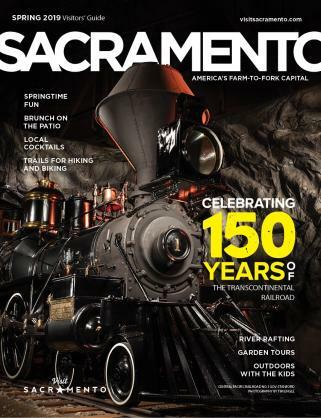 Win or lose, the name “Sacramento” appears in newspapers throughout this country for the majority of the year. That’s exposure for this region, which translates into visitors, which benefits the people who live here. 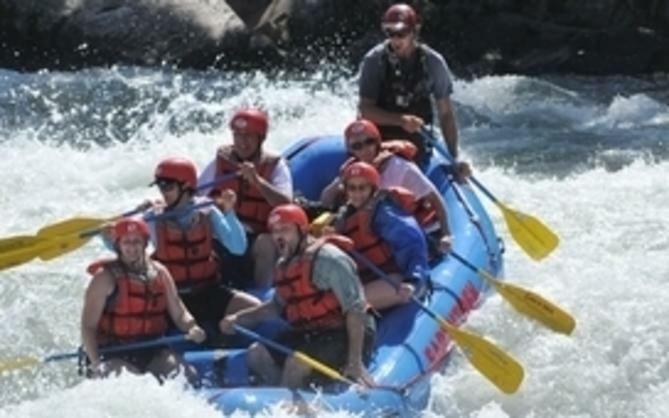 It’s also about proactively leveraging the team to generate more business. The SCVB, for example, has attended Kings games in Chicago and Washington, DC, in an effort to meet with various national association groups. At those games, we hosted prospective clients and had upwards of three hours to talk to them about bringing their convention business to Sacramento. In just two seasons, the SCVB booked four convention groups that delivered more than $4 million worth of economic impact to our city. We also generated leads that, if closed, will provide an additional $10 million in economic impact. The tax revenues generated from those groups (or any convention group, for that matter) goes into the City’s general fund which is then used to improve roadways, build new parks and hire police and fire officers. But it’s certainly not just the SCVB that leverages the appeal of the team. Local companies buy suites for the opportunity to conduct business while at the game. They buy sponsorships to increase the visibility of their business. They do these things to increase sales and grow profits—which in turn creates more jobs for those of us who live here. Wanting to keep the Kings or build a new sports and entertainment complex in Sacramento is not about paying for a team facility that is owned by billionaires. It is about investing in Sacramento, growing local business and tourism dollars to improve the resident’s quality of life—all while continuing to foster regional pride. Whether you’re a Kings fan or not, professional sports make your life better if you live in Sacramento.